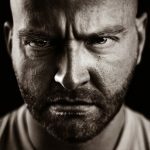 Why Did God Reject Cain’s Sacrifice? 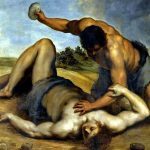 Why did God reject Cain’s sacrifice, but accepted Abel’s? It had nothing to do with what each man brought, but rather, the condition of their hearts. 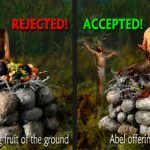 Sacrifices and offerings were not God’s idea. He doesn’t need them and He didn’t ask for them. What matters most to God is the heart of the worshiper; not his gifts. 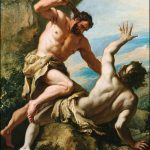 Why Did Cain Offer a Sacrifice to God in Genesis 4? 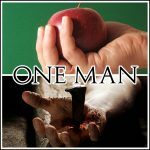 In Genesis 4, Cain did not offer a sacrifice to God because God had commanded them to make sacrifices. No, Cain was trying to give God back His fruit. 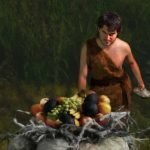 Cain was trying to please and appease God, and hopefully, gain a way for himself and his family to reenter the Garden of Eden. He was trying to fulfill the expectations of his parents.